These are books that have been written for children with autism. 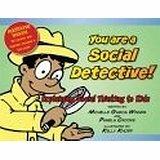 This entertaining comic book offers different ways that can be reviewed repeatedly with students to teach them how to develop their own social detective skills. If available, item can be checked out from the resource room at no charge. 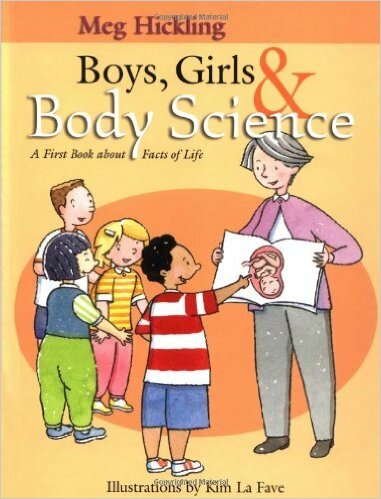 Hickling talks about the “science names” for the children’s body parts, about good and bad touches and about making babies. She coaches the children not to be embarrassed or shy about body science: “We are going to make this just like a science lesson, we will learn to think like a scientist and we will learn the scientific names for our private parts,” she says. 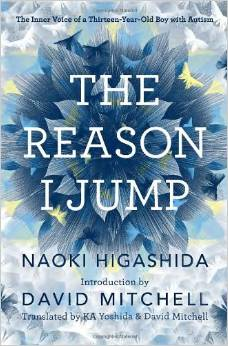 Written by a 13 year old with autism, this book is a memoir that demonstrates how an autistic mind thinks, feels, perceives, and responds. 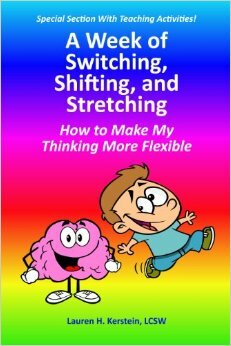 A Week of Switching, Shifting, and Stretching: How to Make My Thinking More Flexible by Lauren H. Kerstein, LCSW. 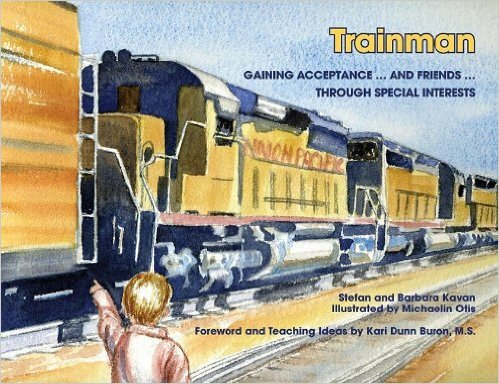 This picture book assists children on the autism spectrum, and any child for that matter, in examining their black-and-white thinking in order to begin to think more flexibly rainbow thinking. Using repeated rhymes and illustrations, the child begins to recognize that the more flexible his or her thinking is, the better he or she is able to cope with the challenges that life presents, ultimately leading to fewer tantrums and meltdowns. Mikey by Mindee Pinto and Judy Cohen. 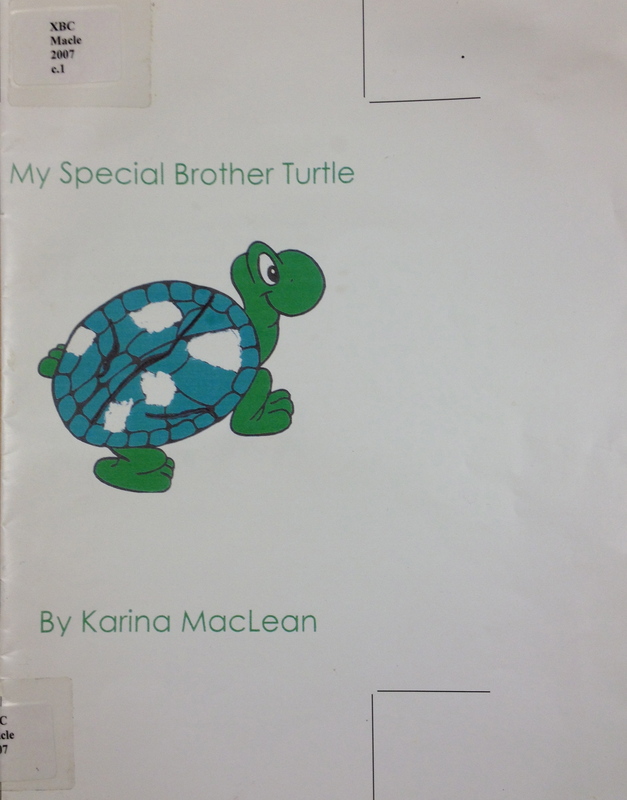 My Special Brother Turtle by Karina MacLean. 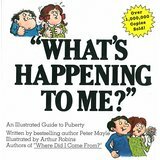 This is a book that focuses on the challenges of living with a family member with pediatric bipolar disorder and ADHD written from the point of view of the older sister (age 10) of the 7-year-old brother. Simple Signs (Picture Puffins) by Cindy Wheeler. A few basic words as expressed in American Sign Language are presented in this book. Each page is devoted to a single word or concept, e.g., “hello,” “cat,” and “happy.” A pen-and-ink diagram of the ASL gesture or sign appears beside a full-color watercolor illustration of the object or emotion being described. Pp. 32. 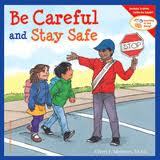 Be Careful and Stay Safe by Cheri J. Meiners and Meredith Johnson. This book teaches little ones how to avoid potentially dangerous situations, ask for help, follow directions, use things carefully, and plan ahead. Includes questions, activities, and safety games that reinforce the ideas being taught. Pp. 35. 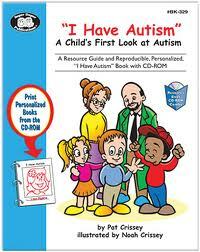 “I Have Autism” is a children’s book to help parents and teachers explain autism to a young child. 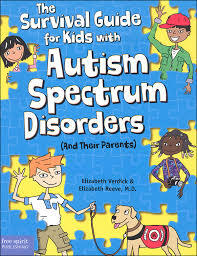 The “I Have Autism” Resource Guide includes a definition of autism, practical strategies for coping at home and at school, a reference list of books and organizations, and suggestions for talking to the child’s siblings and peers about autism. 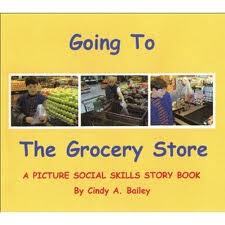 The Resource Guide also contains a reproducible “I Have Autism” book that the child can personalize. 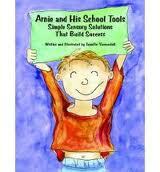 Arnie and His School Tools: Simple Sensory Solutions that Build Success by Jennifer Veenendall. This is an illustrated children’s book about an exuberant little boy who had difficulty paying attention in class and doing his school work until he was equipped with the tools to accommodate his sensory needs. Written from Arnie’s point of view, the book uses simple language to describe some of the sensory tools and strategies he uses at school and home to help him achieve a more optimal level of alertness and performance. Pp. 47.